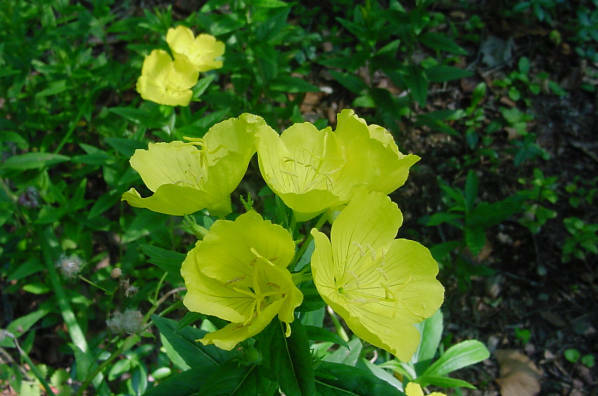 Oenothera fruticosa var. 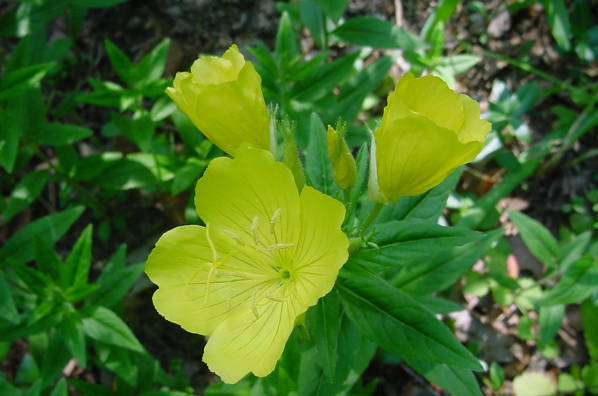 fruticosa: Dry forests and woodlands, glades, and rock outcrops (Weakley 2015); common throughout NC. Var. microcarpa: Boggy depressions; rare in NC Coastal Plain (Weakley 2015). Var. unguiculata: Sandhills, moist to wet loamy savannas (Weakley 2015); uncommon in NC Coastal Plain. This variety is listed by the NC Natural Heritage Program: NC Rank S2S3; NC Status W7; Global Rank G5T2T3.